An intimate group setting at one of Brussel’s secret jewels, Tenku-an, a center for contemplative arts. 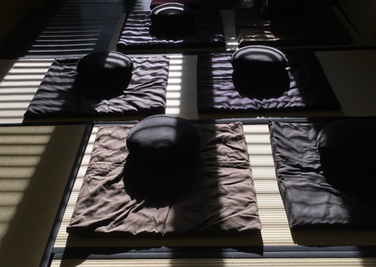 Zen style meditation inspired by the Buddhist tantric tradition. Evening includes meditation instruction when necessary, readings, sitting and walking meditation. 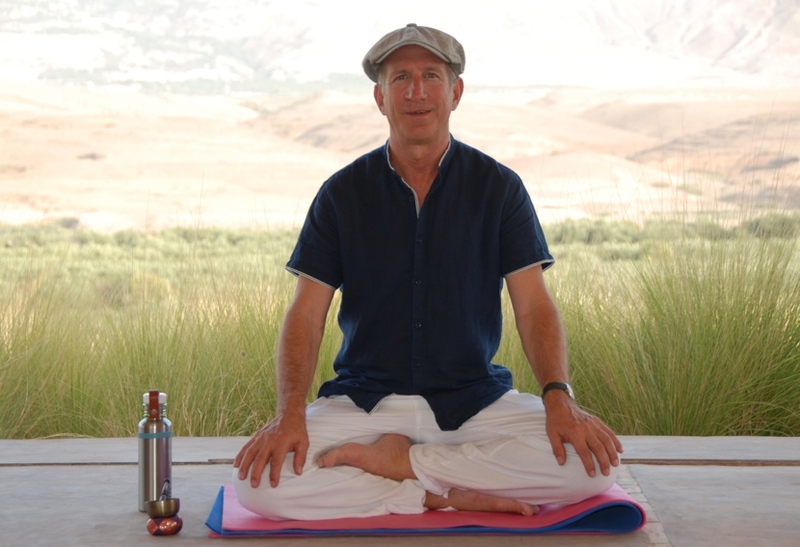 Sitting meditation is led by Brian Hilliard, Shannon van Staden or the Director of Tenku-an, Jozef Prelis. To register for an evening of sitting meditation, please email us. Best to register early as groups are limited to 8 persons.